Joan Crawford, best known for over eighty film roles in the course of an acting career spanning more than four decades, was also a philanthropist with a connection to Brandeis University. 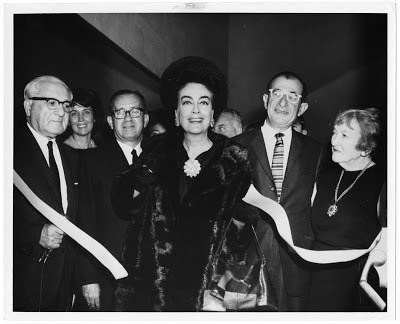 The Joan Crawford Awards collection held at the Robert D. Farber University Archives & Special Collections Department contains twenty-four awards from theatre, community, and business groups, given to Crawford between 1948 and 1965. 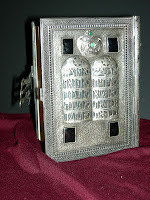 The collection was donated to Brandeis in three gifts during Crawford’s lifetime (1966, 1968, and 1973). Crawford’s launch into the business world came when she married Alfred Steele, chairman and CEO of Pepsi-Cola Corporation, in 1955. Crawford served on the board of the company and worked as a publicity executive. Even after Steele's death, in 1959, Crawford continued to travel and promote the company, well into the 1970s. 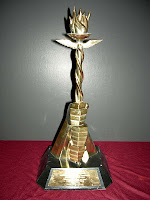 The awards in the collection range from a bronzed shoe with a plaque declaring it to be “The First Tap Shoe to Feel the Touch of ‘Our Dancing Lady’” to the 1964 Honorary Hoosier Award, “in recognition of her distinguished contributions to the arts and the business world and for her great devotion to humanitarian causes.” Crawford was also honored as the first USO Woman of the Year, in 1965, for her accomplishments as an actress, executive, and humanitarian; her medal was presented by the New York City USO Committee. Other awards include a testimonial presented to Crawford by the Carbonated Beverage Syrup and Allied Trades Division of the United Jewish Appeal of Greater New York on May 18, 1960, describing Crawford as "an almost legendary figure in the motion picture world." 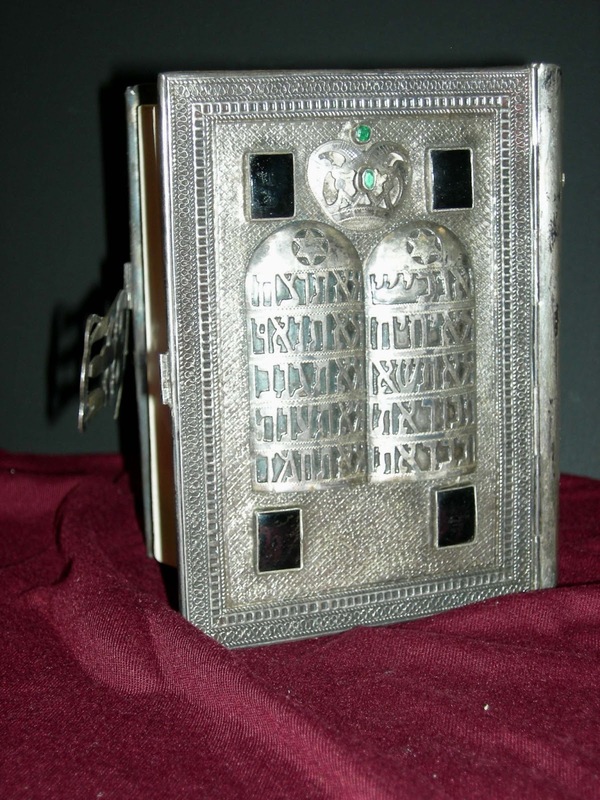 The United Jewish Appeal also presented Crawford with a Hebrew-English Bible in 1959. Crawford received the first Golden Shutter Award on January 31, 1955, presented at Universal-International Studios by the Los Angeles Press Photographers Association; the award named Crawford as "the ideal photographic subject, perfectly developed and always in focus." 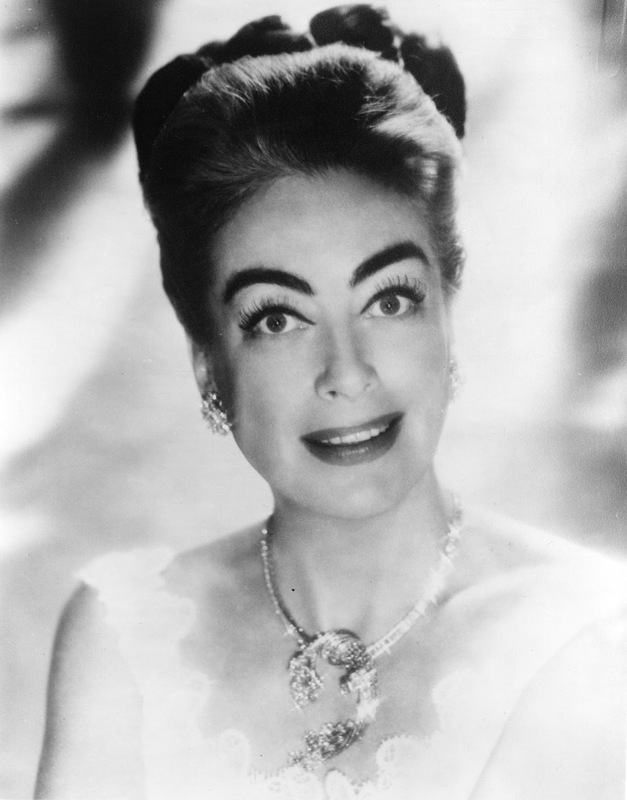 In 1954, Crawford was named Fur Fashion Woman of the Year by the Master Furriers Guild of America "in recognition of her contribution to fashions in furs.” Of greatest note, perhaps, is the Academy of Motion Picture Arts and Sciences Certificate of Nomination for Best Actress, for Sudden Fear, in 1952. This was Crawford’s third Academy Award nomination. She received the honor once, for her role in the 1946 Mildred Pierce. 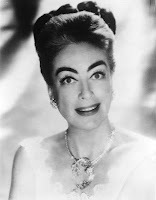 Joan Crawford’s success in the film and business worlds and her work on behalf of various charities earned her the appreciation of countless fans and beneficiaries. Her role as a Brandeis Fellow demonstrates her commitment to the university. The eclectic awards represented in this collection illuminate an aspect of Joan Crawford’s work that is often eclipsed by her acting career and her complicated personal legacy.